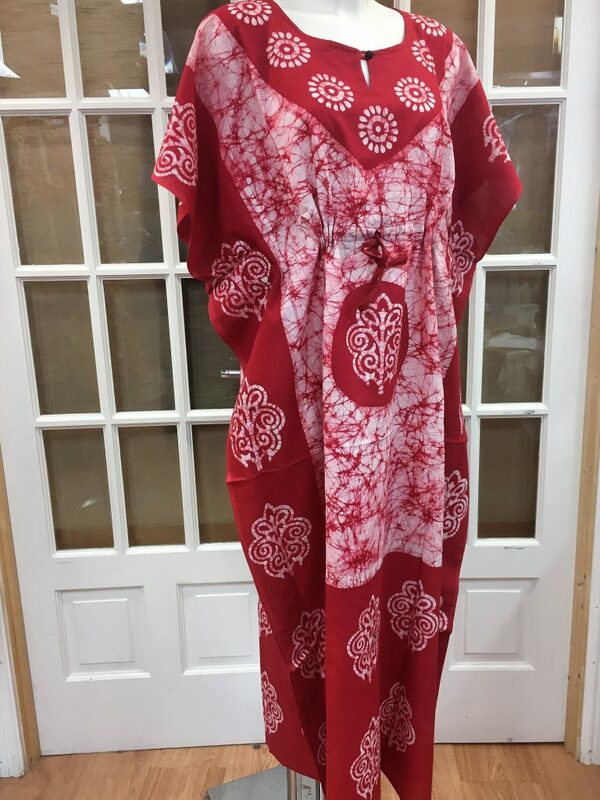 This is a lightweight long Kaftan with a drawstring and a multicoloured paisley design. 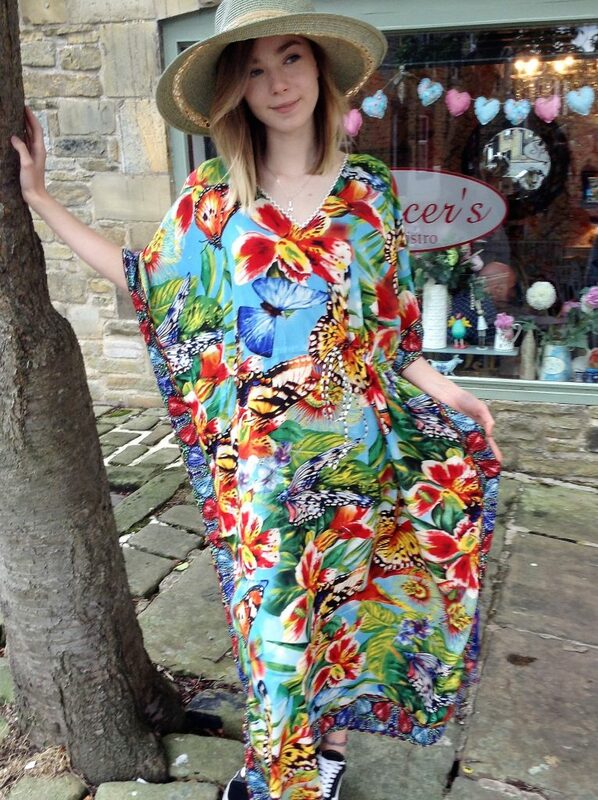 An ideal Kaftan for holidays as it is lightweight and doesn’t crease. 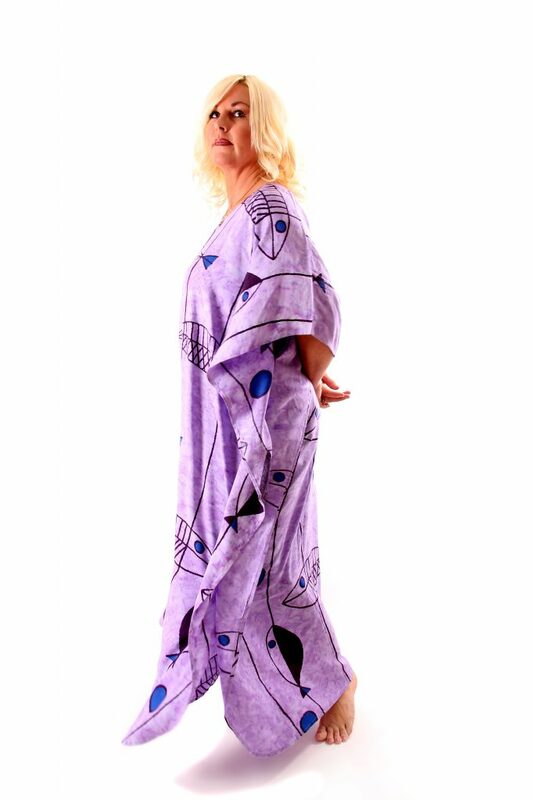 50% Cotton % 50% Art Silk.